If you are looking for the very best criminal lawyers, you should check out Abdullah & Partners today. All cases we work on are treated with paramount importance as we tailor our approach to your case to fit your needs and requirements as a client, so you know we are the very best people for you to contact. Based in the heart of Jordan, we are an incredibly dedicated establishment that provide clients with the highest quality services. We have the best criminal lawyers, our team specialise in a range of different areas including: Litigation & Dispute resolution, Immigration, Criminal Law, Intellectual Property, Taxation, Sharia Law, Real Estates & Construction, Maritime & Aviation, Hospitality, Insurance, Labour & Employment, Finance, Property and Transport. We have a truly outstanding reputation for our customer advocacy and reliability as a business – something we hold great pride in upholding with each of the clients we work with. You will always be kept up to date and informed with the status of your legal case, no matter what the situation is. Therefore, you will have extensive understanding the options you have within the legal proceedings. We also understand how to deal with all different legal cases whether they are personal, financial or corporate. We also understand how to deal with all different legal cases whether they are personal, financial or corporate. 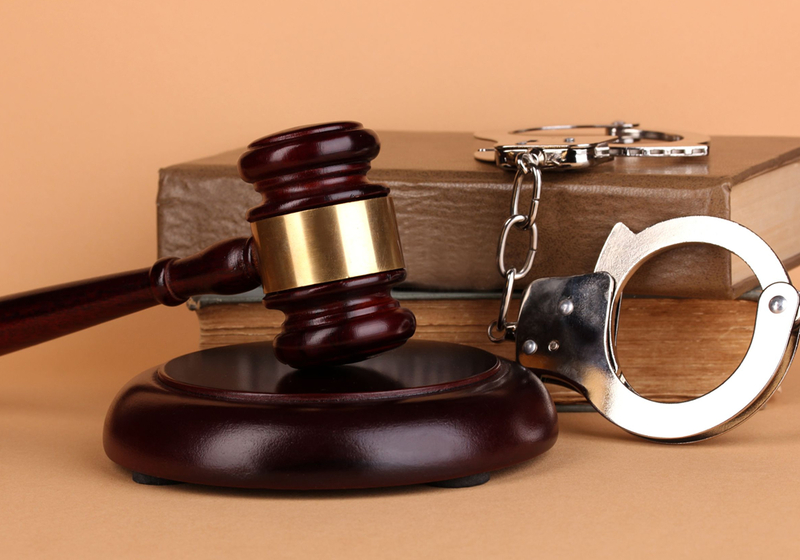 If you are looking for the very best criminal lawyers – we are the firm you need to contact. Do you want to work with the best criminal lawyers? Abdullah’s Law Firm is who you need to contact today. If you would like to speak to a member of our team please feel free to give us a call on 00962799678171. Alternatively, you can fill in the contact form on our website and someone will get back to you as soon as possible.